Choking, do you know what to do? 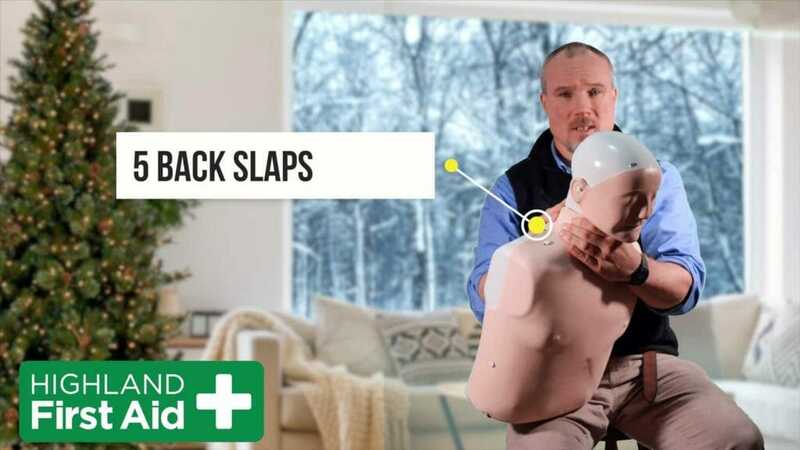 No one wants to do first aid, especially at Christmas. Follow these basic guidelines on how to deal with choking. We cover choking on ALL our courses looking at realistic solutions for the most likely place you are to encounter choking……..your own home. We also give you the skills to remain calm and confident with domestic first aid on our monthly courses in Fort William. Get 10% off at the checkout when booking 1 place for courses running before 31 December 2018. just use code: onebooking at the checkout. Get 20% of at the checkout when booking 3 or more. just use code: threebookings at the checkout. Voluntary group or business? Email simon@highlandfirstaid.co.uk to get great first aid courses that are right for you at the right price.